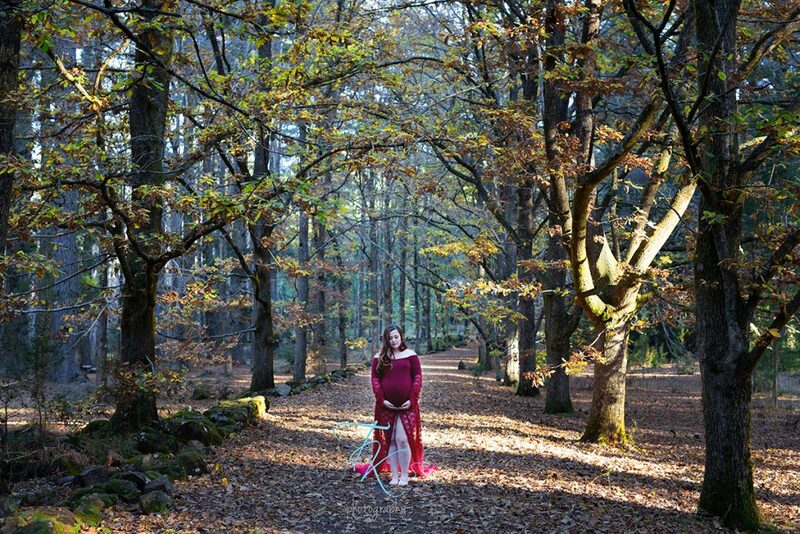 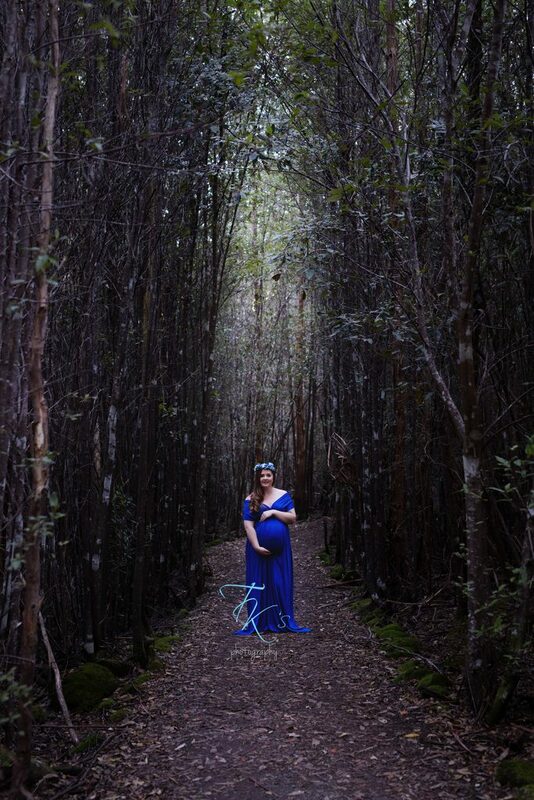 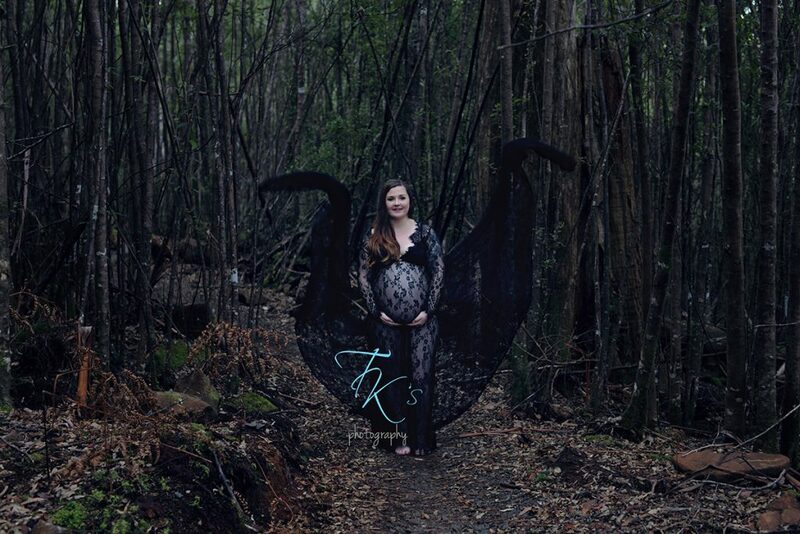 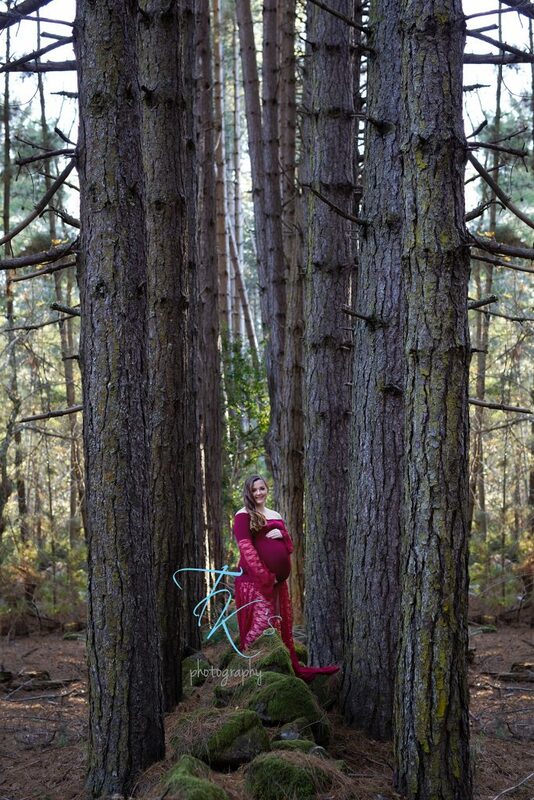 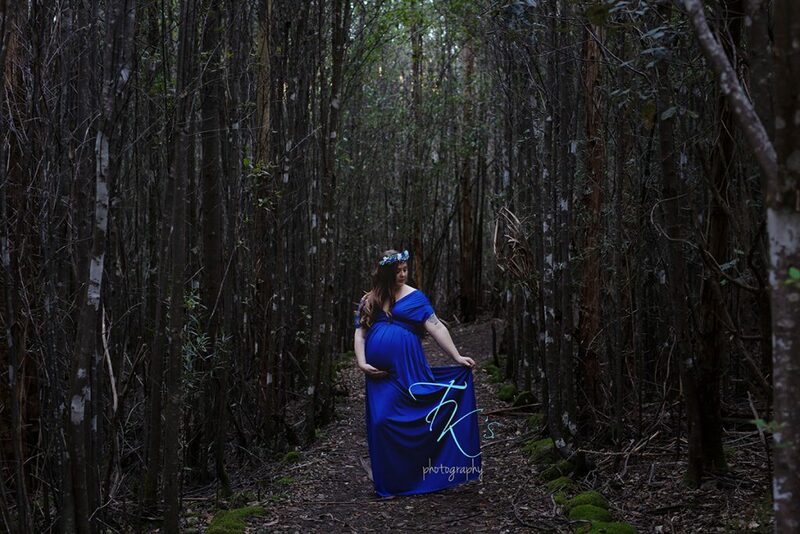 Ebonni was 38 weeks pregnant when we headed to Hollybank for her maternity shoot. I love shooting here because you can be dark and moody and then hit the water for some gorgeous colour. 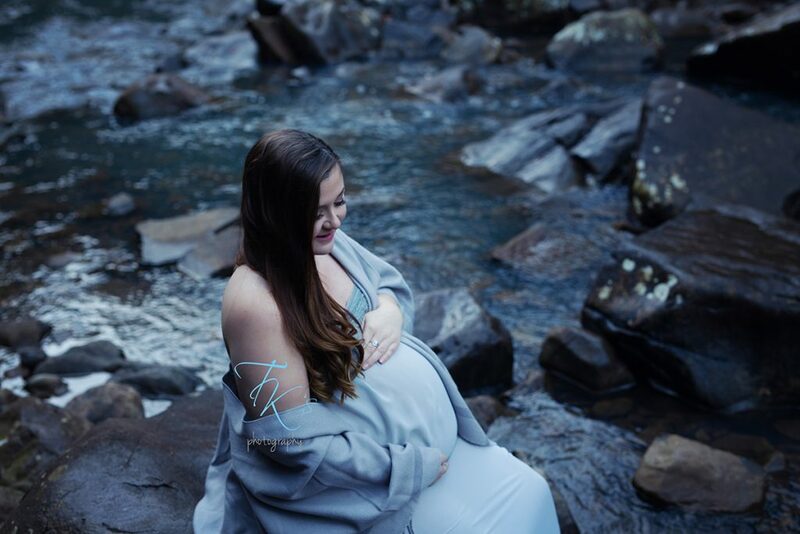 I was expecting a message from Ebonni the next day saying we’d walked that baby out because getting to the water is ok……it’s getting back up the slope that’s hard! 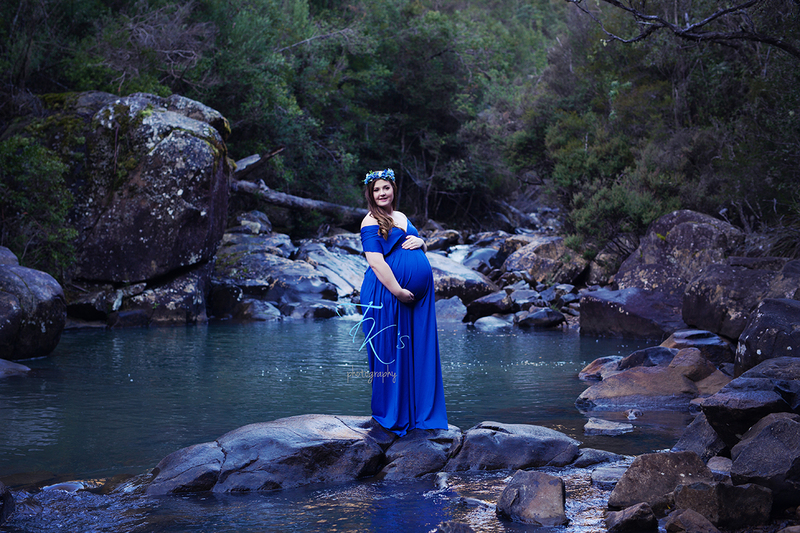 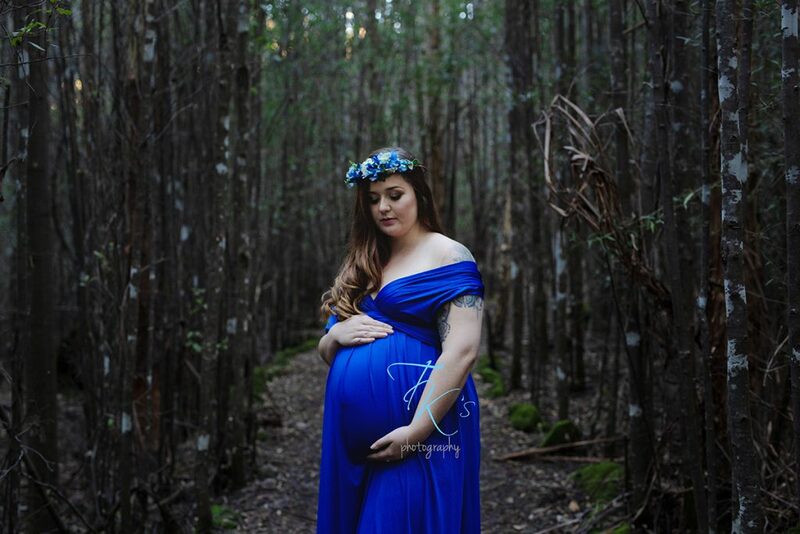 Bub stayed put and we created some gorgeous photos for Ebonni to remember her pregnancy by. Previous post: Sophia’s cake smash!